Sulfur mustard, commonly known as mustard gas, is the prototypical substance of the sulfur-based family of cytotoxic and vesicant chemical warfare agents known as the sulfur mustards which have the ability to form large blisters on exposed skin and in the lungs. They have a long history of use as a blister-agent in warfare and along with organoarsenic compounds are the most well-studied such agents. 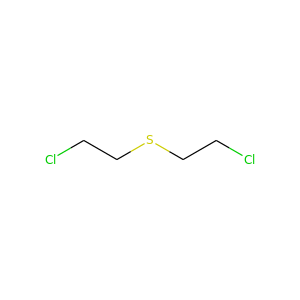 Related chemical compounds with similar chemical structure and similar properties form a class of compounds known collectively as sulfur mustards or mustard agents. 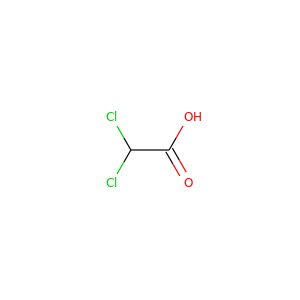 Dichloroacetic acid (DCA), sometimes called bichloroacetic acid (BCA), is the chemical compound with formula CHCl 2COOH. 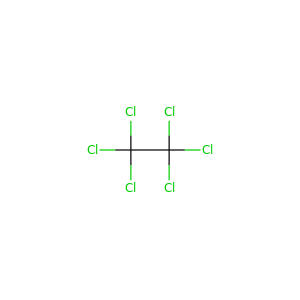 It is an acid, an analogue of acetic acid, in which 2 of the 3 hydrogen atoms of the methyl group have been replaced by chlorine atoms. Like the other chloroacetic acids, it has various practical applications. 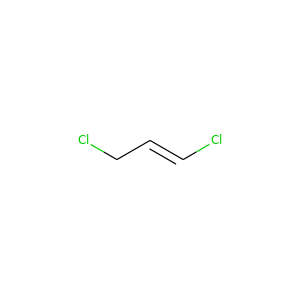 1,3-Dichloropropene, sold under diverse trade names, is an organochlorine compound. It is colorless liquid with a sweet smell. It dissolves in water and evaporates easily. 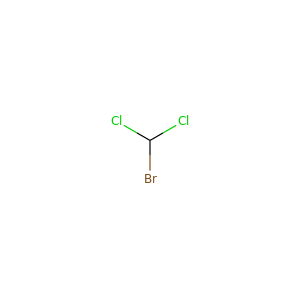 Bromodichloromethane is a trihalomethane with formula CHBrCl2. 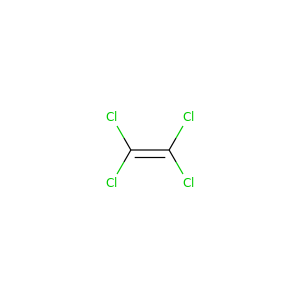 Bromodichloromethane has formerly been used as a flame retardant, and a solvent for fats and waxes and because of its high density for mineral separation. 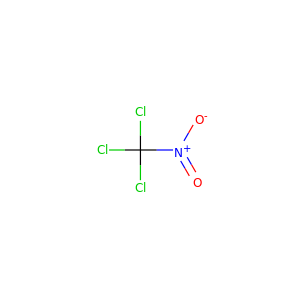 Now it is only used as a reagent or intermediate in organic chemistry. 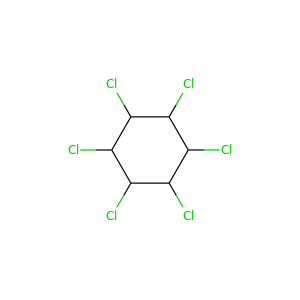 Cyhalothrin is an organic compound that is used as a pesticide. It is a pyrethroid, a class of man-made insecticides that mimic the structure and insecticidal properties of the naturally occurring insecticide pyrethrum which comes from the flowers of chrysanthemums. 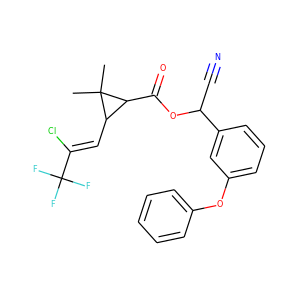 Synthetic pyrethroids, like lambda-cyhalothrin, are often preferred as an active ingredient in insecticides because they remain effective for longer periods of time. 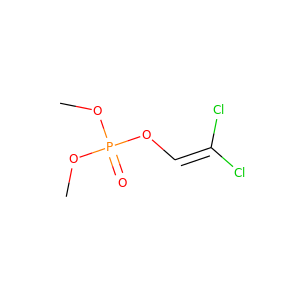 Dichlorvos or 2,2-dichlorovinyl dimethyl phosphate (commonly abbreviated as DDVP) is a organophosphate, widely used as an insecticide to control household pests, in public health, and protecting stored product from insects. The compound has been commercially available since 1961 and has become controversial because of its prevalence in urban waterways and the fact that its toxicity extends well beyond insects. 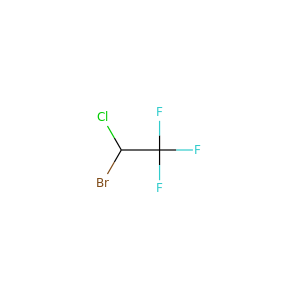 Halothane, sold under the brandname Fluothane among others, is a general anesthetic. It can be used to start or maintain anaesthesia. One of its benefits is that it does not increase the production of saliva which can be particularly useful in those who are difficult to intubate. 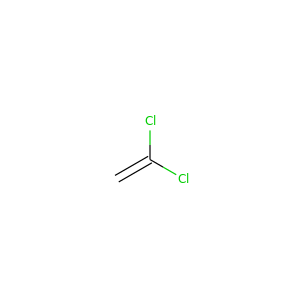 Chloroacetic acid, industrially known as monochloroacetic acid (MCA) is the organochlorine compound with the formula ClCH2CO2H. 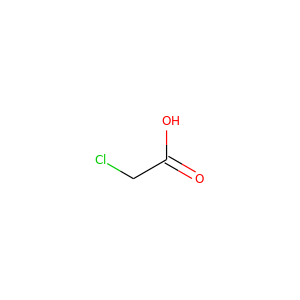 This carboxylic acid is a useful building-block in organic synthesis. 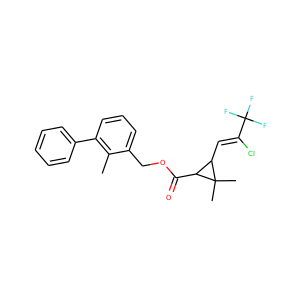 Bifenthrin is a pyrethroid insecticide used primarily against the red imported fire ant by influencing its nervous system. It has a high toxicity to aquatic organisms. 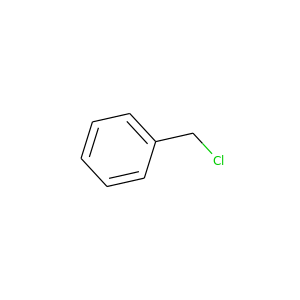 Although it is listed as a restricted use chemical in the United States, it is allowed to be sold for daily use, provided the product sold has a low concentration of bifenthrin. 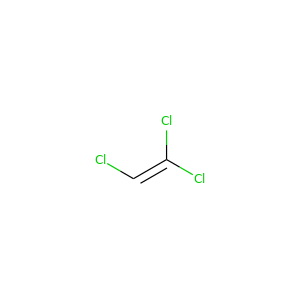 Hexachloroethane, also known as perchloroethane (PCA), C2Cl6, is a white crystalline solid at room temperature with a camphor-like odor. It has been used by the military in smoke compositions, such as base-eject smoke munitions (smoke grenades). 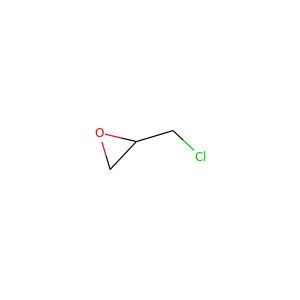 Epichlorohydrin (abbreviated ECH) is an organochlorine compound and an epoxide. 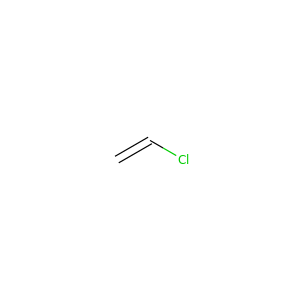 Despite its name, it is not a halohydrin. It is a colorless liquid with a pungent, garlic-like odor, moderately soluble in water, but miscible with most polar organic solvents.